Overstock.com is one of the 3 largest retailers who accept cryptocurrency payments. 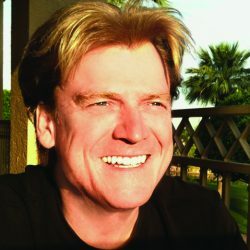 Overstock has almost 2 million in cryptocurrency sales annually. Medici’s investments have a strategy to disrupt the capital markets with their investments.